Up lighting is a great way to create depth, interest, and drama for your event by painting your event space with light. You can turn an ordinary boxy event space into a truly unique and vibrant entertaining space. 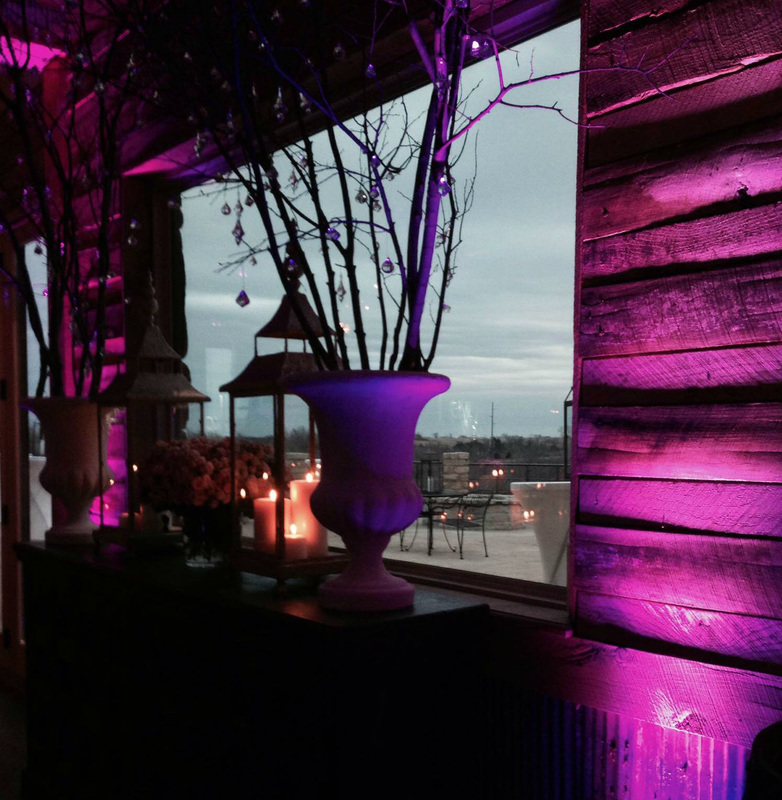 Uplighting is an effective and cost efficient way to decorate for your special event, as well as the most popular effect in creating a new look and feel to your venue.